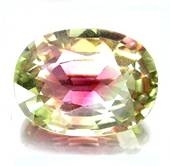 Watermelon tourmaline is one of the seven main types of tourmaline used currently for jewelry making. It is a gorgeous and rare variety and this is why it is so sought after in watermelon tourmaline jewelry. So what is so special about the jewelry watermelon tourmaline? Just imagine a gemstone crystal that has not one, not two but three colors in itself. : pink, green and white. The colors really look like a real watermelon. The pink is the core, the inner part of the fruit, the green is the skin and the white is the watermelon's rind. While the other six types of tourmaline are also beautiful (pink, red or rubellite, green tourmaline, blue or indicolite, black or schorl and tourmalated quartz), only the watermelon variety has this special trait of multicolored crystal. It's truly beautiful. And what is even more unique about this crystal is that all three colors occur naturally, which is truly rare. 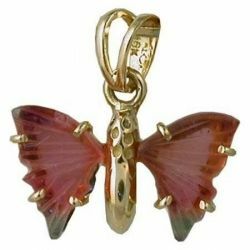 Shown here is a beautiful Watermelon Tourmaline Butterfly in 18 Karat Gold. I chose to display this watermelon tourmaline pendant first because the tourmaline slice shows the three colors to perfection. It's a beautiful piece that truly brings out the three gorgeous colors of this gemstone. Depending on how the watermelon tourmaline slice is cut, the three colors can be shown in any variation. For example this piece shows the watermelon "inside out" with the pink as the outer layer and the yellowish green inside. It is well known by now that all gemstones have several healing properties. Many people have jewelry pieces using different crystals and gemstones, so that they can enhance their health (and stack all the cards in their favor) with as many healing properties that they can. So what are the healing properties of watermelon tourmaline? Tourmaline in general is well known for its healing properties and the watermelon variety doesn't disappoint. This variety is mostly known in the "healing circles" for encouraging a calm and centered state of mind. It is also said to guard against misfortune and danger, and help increase your psychic abilities, along with self-confidence. 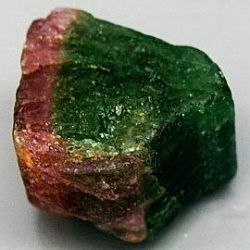 It is said that this precious stone gives out weak electric currents that are called "far infrared rays" which basically transform the moisture found in the air into negative ions (actually this very quality is also used in tourmaline hair dryers that make the hair much more supple, natural looking and beautiful).. These negative ions have the unique property of dispersing the harmful electromagnetic rays which we are daily surrounded with (imagine your cell phone, laptop and pc, tablets, microwave, etc). An outrageously beautiful watermelon tourmaline necklace - expensive as well but with good reason. While this necklace is out of range for most people, if you do have the money, you will make one beautiful lady a heck of a happy lady too! Made of yellow gold and watermelon tourmaline stones the pendant comes on an 18" cable wire gold chain which is the perfect length for most necks. Simply breathtaking. 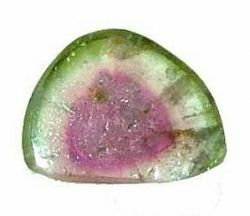 Wearers of watermelon tourmaline jewelry pieces are also drawn to the gem's additional properties - not necessarily healing - which also benefit us all. The watermelon tourmaline gemstone is for the month of October, which means that the zodiac signs it represents are Libra as well as Scorpio. 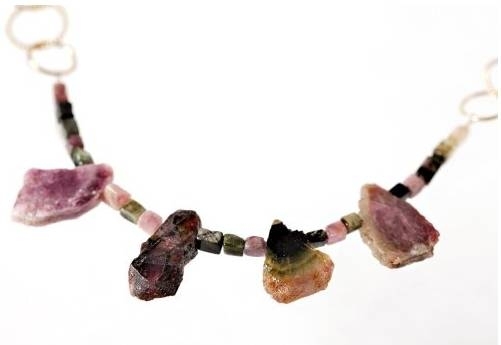 Here is another gorgeous watermelon tourmaline necklace. It is surrounded by a twisted gold-filled chain which drapes beautifully around the neck. The gemstones themselves have a rather "rough" look that makes them look more natural than the polished variety (it is said that a polished gemstone is worth less than a natural, rough crystal). Unbelievably gorgeous watermelon tourmaline butterfly pendant encased in pure 18 karat yellow gold. 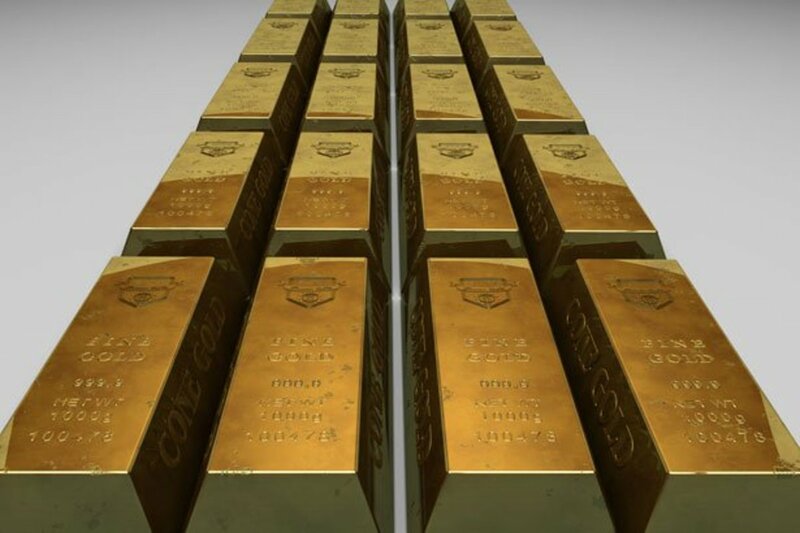 It comes on a 16 inch 18 karat gold chain. The detail is simply amazing and this will make one heck of a beautiful jewelry for a very special person. 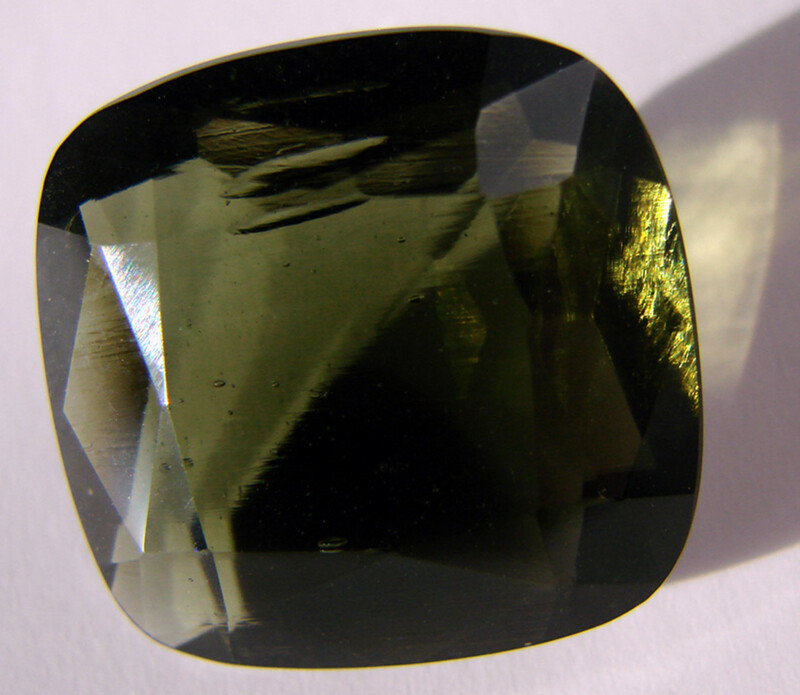 Tourmaline is a very popular gemstone for jewelry and as such, it is relatively hard (7-7.5 hardness on the Moh's scale), so it won't break or scratch very easily. Especially when it's included in a jewelry piece in a natural, rough state, it needs less care than if it's highly polished (in which cases scratches and dirt might show easier). However as with any other precious and semiprecious gems, the watermelon tourmaline needs proper care if you want to enjoy your gemstone jewelry for many, many years. So here are some cleaning and care tips that are worth following. * Avoid cleaning in an ultrasonic cleaner or a steam cleaner. If you do have a cleaning machine, the ionic cleaner is the best way to go. Of course the safest methods of all is to use a soft polishing cloth and warm soapy water. * You can also use a soft brush but make sure it's soft and doesn't leave scratch marks behind. * Avoid using chemicals for cleaning jewelry (including ammonium fluoride or hydrofluoric) because this might damage the gem by erosion. It will simply put eat away at the stone. * The best way to store your watermelon tourmaline jewelry piece is in a jewelry pouch or a fabric lined jewelry box. This avoids scratching and otherwise other damages to the piece. 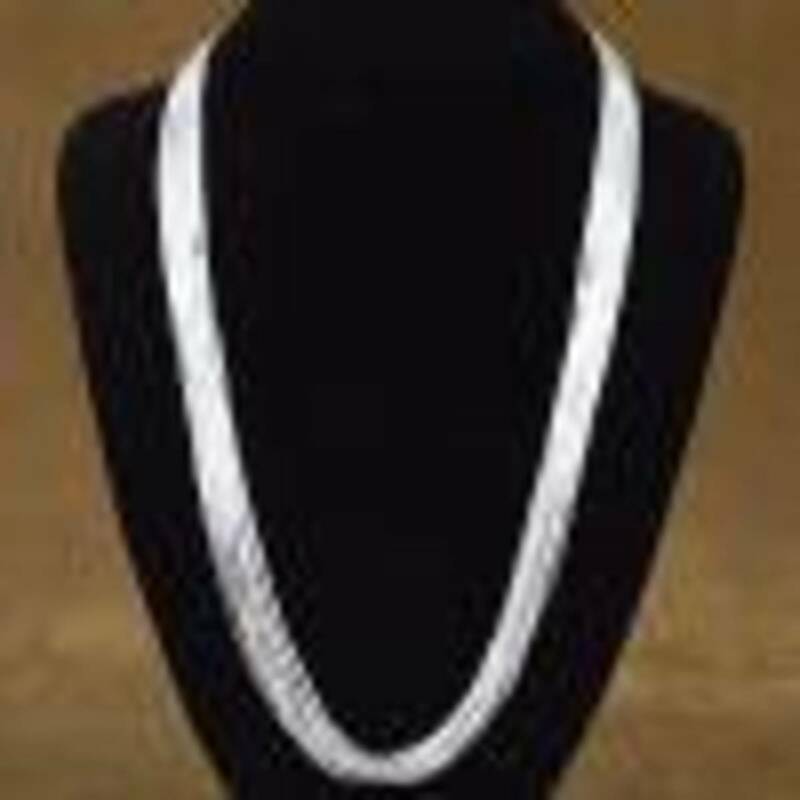 Also if the jewelry is made of sterling silver, keeping away from light and air will also prevent it from oxidizing and becoming antique black (which is nice in itself but not with a tourmaline piece in it). Here is a tempting selection of watermelon tourmaline earrings made with real rough gemstones. They are unique, handmade and you won't find a second pair like it. The tourmaline slices hang from gold filled wire that is customarily used in handmade jewelry using the popular wire wrapping technique. Just adorable. A gorgeous set of watermelon tourmaline earrings with the popular flying lizard design. 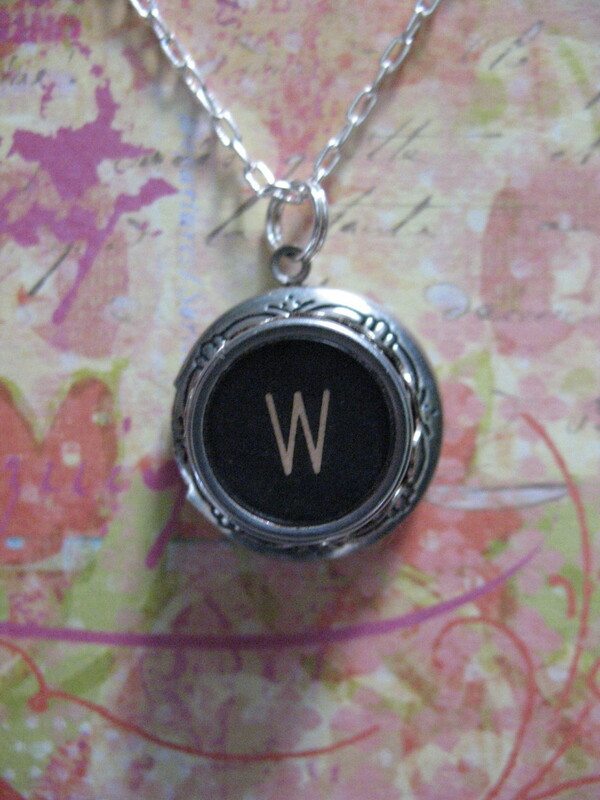 Great colors, pretty design, perfect for a gift to a loved one. 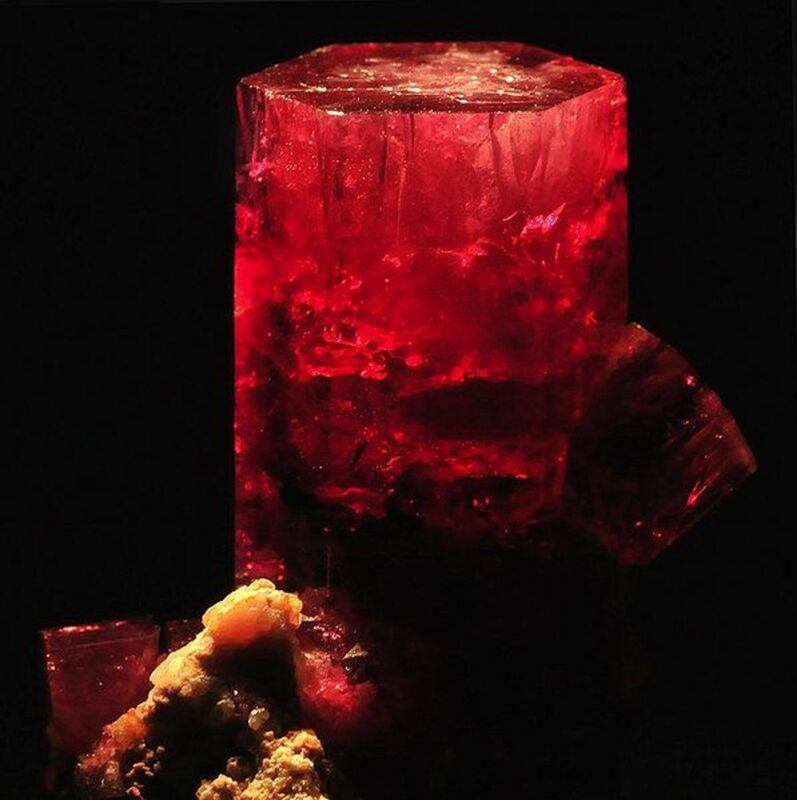 Even if you are not a jewelry artisan, it is still interesting to know more about the watermelon tourmaline rough. Sometimes you might know a person who is designing jewelry with semiprecious stones and you can give them the rough stone you bought and they can create for you a unique piece of jewelry that no one else in the world has. And this way you might end up getting a gorgeous piece at a fraction of the price that other people pay for their jewelry. 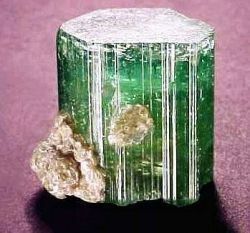 The watermelon tourmaline rough can be found from these main sources: Brazil, Mozambique, Madagascar, South Africa and Sri Lanka. So when you are shopping for your rough (usually at Ebay since the prices there are best around), make sure that the description of the crystal includes one of these countries of origin (the crystal was mined there). Sometimes you will find that your crystal is surrounded by a tiny amount of lepidolite mica (almost looks like dirt), but don't worry about that because the gemstone jeweler can easily remove that extra bit (like in the picture here). The watermelon tourmaline lapidary rough is a collector's gemstone for any true lapidary professional or hobbyist. And following this, guess what would be the perfect gift for any occasion for a lapidary crafter? You guessed that right: a nice piece of watermelon tourmaline rough. If you are a jewelry artisan and love making jewelry with semiprecious and precious stones, these beads are perfect. They have already been cleaned, drilled and prepared, and are ready to be used in your jewelry pieces. Tourmaline Side Drilled Pebble Nuggets Watermelons Greens Browns 9mm Beads Strands 16"
Tourmaline Multi Color Faceted Tiny Rondelle 3mm Bead Strand 14"
If you specialize in healing crystal jewelry, then these chips, rods and chunks are exactly what you need. Thank you for visiting my Watermelon Tourmaline Jewelry lens. Please leave your comments below. What Is Your Experience With Watermelon Tourmaline Jewelry? All I can say is, wow! I surely would love to have one of these. This jewelry is so beautiful I love it. Very pretty! I'm not familiar with this gemstone. My husband has made jewelry with it in the past. It's a beautiful stone! Drool, drool... sorry, I'm getting your lens all wet. I love watermelon tourmaline and you show some great pieces here. These watermelon jewelry pieces are absolutely beautiful. none but it looks great! My father is a stone cutter - and I've polished up slabs of watermelon Tourmaline. It is one of the prettiest stones I've worked with. Lovely examples here. I've faceted some of the regular tourmaline. It's a wonderful stone in such a range of colors! Very nice lens. I have one piece of watermelon tourmaline jewelry and the colors in it really do catch people's attention. Beautiful! I had never seen them before! This is really nice, I wouldn't mind that big piece that actually looks like a watermelon on my shelf! Thanks. Did not realize watermelon would look so beautiful in jewelry, a real gorgeous collection. I'd never come across this stone before. Very pretty. Amazing and beautiful jewelry. I would love to have some of these. I like this lens because you have added much personal text!! !Squid Angel blessed! Beautiful jewelry. Nice lens and informative. First I've seen of tourmaline. Thanks for introducing me to such a fun crystal! Might have to get some of these. Beautiful! I could use the healing properties too. Nicely constructed lens. Now I know the name...watermelon tourmaline. I have seen these but just did not know anything about it. I had never heard of Tourmaline stones before but they are absolutely gorgeous - both as a stone and as jewelry. The watermelon tourmaline does look exactly like the fruit it was named after to. Thank you so much for the introduction to this beautiful gem.